Offering award-winning newborn photography in Rawtenstall, Lancashire. The excitement of welcoming a newborn baby into your family is like nothing else you will ever experience. Your baby is only this tiny for a very sort period of time and they soon uncurl and start to explore the world around them. The excitement, the nerves, the anticipation…it’s a truly wonderful time. Yet it’s over in the blink of an eye. I’m so lucky and honoured, not only to share in this wonderful time, but to provide Lancashire families with beautiful and skilfully created memories of their newborn baby, capturing these precious moments, forever. 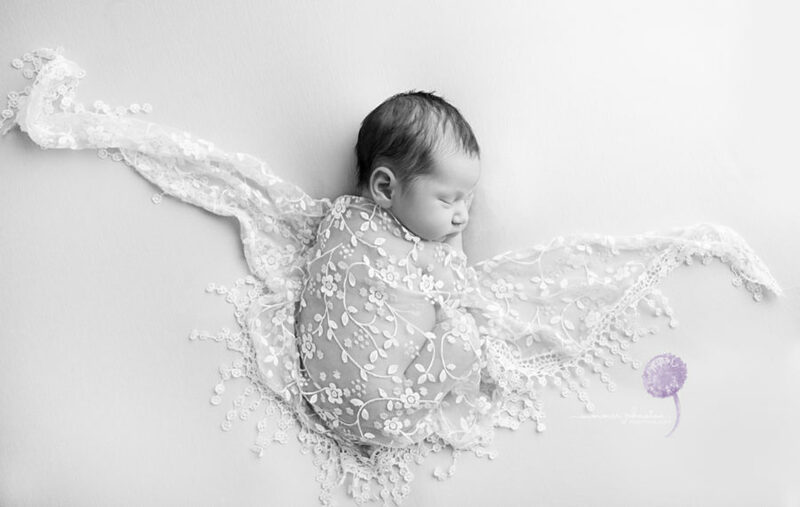 To become a specialist newborn photographer, I have trained with some of the most well respected photographers in the industry. Continued development of my expertise and knowledge as a professional baby photographer is very important to me and newborn safety is my number one priority when creating your baby’s photographs. I have been lucky enough to be recognised as an award winning baby photographer, but more importantly I have been chosen by many Rawtenstall and Lancashire families to create memories of their newborn baby that they will cherish forever. Let’s work together to create something unique for your family home, using the colours and styles that you love. 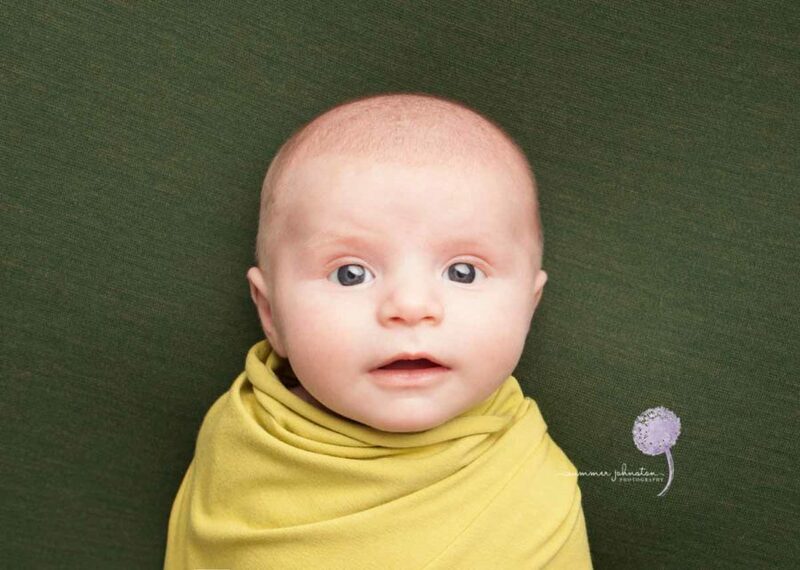 Newborn photography takes place when your baby is between 5 days and 4 weeks new. Often, babies tend to be very sleepy during these early weeks allowing me to create beautiful memories of your baby that you can cherish forever. Once you book your session, we will discuss what to expect and any requirements, including what to bring, and what to wear etc. Also, if you have looked through some of my portfolio pictures on the website, and you would like specific props, or set-ups, then please let me know before hand so I can make sure they are available, and you aren’t disappointed. I want to create the best baby photos for you that I can. 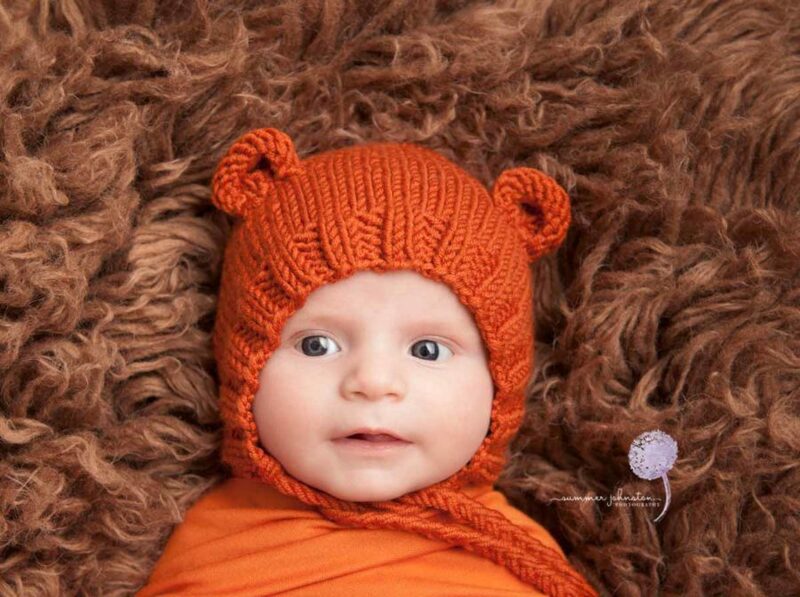 Timeless photos of your newborn baby. Photos you will be proud to show off, and display on the walls of your home. The session will usually be arranged in the morning when babies are usually at their sleepiest. So whether you’re local to Rawtenstall or are travelling from further afield within Lancashire or Greater Manchester you can feel at ease that I will get the most out of your precious time. 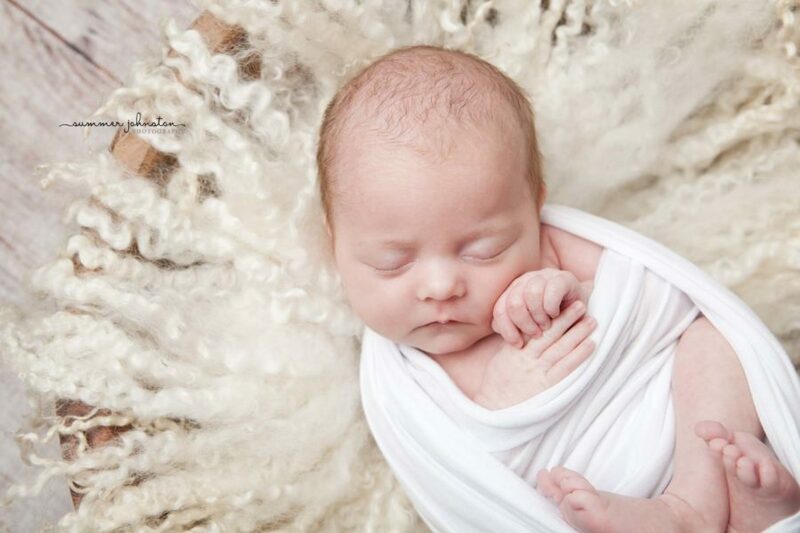 My newborn photo sessions are held in my studio, in Rawtenstall, Lancashire. It’s a beautiful, spacious and relaxing environment. Families are invited to join me for a few hours, relax and put their feet up and watch me create a wonderful gallery of photos of their brand new baby. I allow up to four hours for each session to ensure clients receive my full attention without feeling rushed. I understand the unpredictability of a newborn baby, and also the sleep deprivation at such an early stage, so I want to make you and your baby feel as comfortable and relaxed as possible. I’ll happily work around naps, feeds and nappy changes to ensure your baby is as settled as they can be, and so we capture their best moments. Once your baby is settled and ready, rest assured my vast experience and training means I will pose your baby safely and my attention to detail means I can capture the best moments of your baby, and catch any cute or funny faces or expressions they may pull. Throughout the session, it’s normal for me to work through a number of set-ups using a variety of props, blankets and outfits. Aiming to capture both sleepy and awake shots for you, using some gorgeous props from the best UK suppliers. My favourites include Baby Prop Shop, Dutch Style, Props for Photographers. This variety of set-ups means you will have a varied choice of your baby’s photos to choose from. Sessions usually last between 2 – 4 hours, so, sit back, enjoy a hot drink, and relax whilst I am busy capturing some beautiful memories. I will edit the very best photographs of your newborn baby to create your final gallery before inviting you back to the studio for your ordering session. There are sample products for you to view, for example, USB presentation boxes, frames, canvasses and mounted prints. I can spend time helping you to choose what products will look amazing in your home.